There are two types of UPC codes: a 12-digit UPC-A code and seven-digit UPC-E code. A UPC-A code consists of 11 digits for the leading, single-digit product code, manufacturer's code, item number and a check digit. Written verbally a UPC-A code becomes (LPC)(MC)(IN)(CD). The manufacturer's code contains up to three trailing zeros, and the item number contains up to four leading zeros. Converting from UPC-A to UPC-E essentially removes the LPC and any superfluous zeros. When converting from a UPC-A to UPC-E, look at the first three digits after the LPC. If the third digit is a zero, one or two, this indicates a two-digit manufacturer’s code and a three-digit item number. To convert to a UPC-E code, use the first two digits after the LPC and the last three digits before the check digit. Then add the zero, one or two to the end of those five digits. 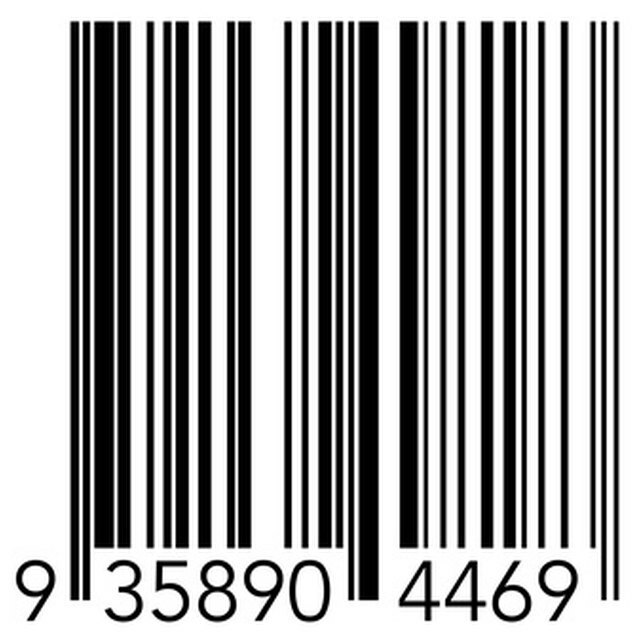 Finally, cap your UPC-E code with the original check digit from the UPC-A code. For example, UPC-A code 012100005984 becomes UPC-E code 1259814. For an item number of only two digits, the manufacturer’s code will end in a three through nine. Follow similar conversion rules from above, taking the first three digits after the LPC, but only the final two digits before the check digit. Add a three to the end of this string and carry over the original check digit. For example, UPC-A code 015600000589 becomes UPC-E code 1565839. One-digit item numbers on a UPC-A code fall into two different categories: those with a four-digit manufacturer’s code and those with a five-digit manufacturer’s code. If the first four places of the item number portion of the UPC-A code are all zeros, this indicates a single-digit item number. If the fifth place of the manufacture’s code is a zero, this indicates a four-digit manufacturer’s code. For this code, add a four before the check digit. For example, UPC-A 015890000085 becomes UPC-E 1589845. If the fifth place for the manufacturer’s code is not a zero, the only allowable item numbers are five through nine. For this code, carry over the item number and the check digit. For example, UPC-A code 015985000075 becomes UPC-E 1598575. To reverse UPC-E codes to UPC-A the key is the last number before the check digit. A zero, one or two before the check digit indicates a two-digit manufacturer’s code plus one of those three numbers. The number three indicates the first three numbers of the UPC-E are the manufacturer's code. The number four indicates the first four are the manufacturer’s code. A number five through nine indicates that the first five numbers are all manufacturer’s code. To convert, add the correct LPC for the product to the manufacturer’s code, place zeros between it and the item number to make a total of 11 digits and carry over the check digit. For example, a UPC-E code of 1556449 becomes a UPC-A code of 015560000049. For a list of product codes, see Resources. If you are converting from UPC-E to UPC-A and do not have a check digit, you must complete the conversion and then calculate the check digit. While you can do this manually, it is easiest to use a check digit calculator (See Resources).